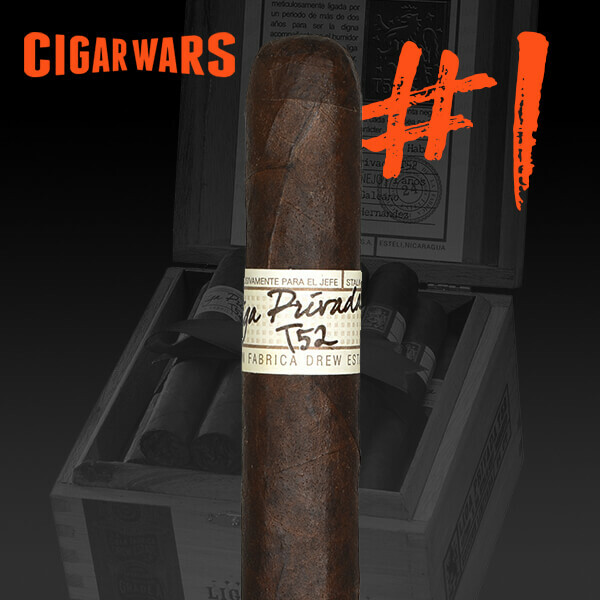 This week after many hard fought battles, Liga Privada T52 emerges victorious landing #1 on Cigar Dojo’s Cigar Wars as voted by all of #DojoNation. The Liga Privada T52 was meticulously blended over a period of two years to be a worthy humidor companion to our much heralded Liga Privada No. 9 recipe. With notes of black pepper and spice, it is our choice when desiring a stronger, more robust smoke. 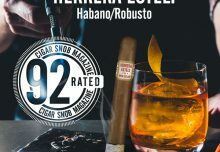 Like its predecessor, it is a complex marriage of seven distinct aged tobaccos handcrafted by only our absolute best torcedors. Each cigar is guaranteed to be flawless in construction, flavor and character…without exception. 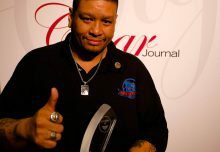 To all the voters on CigarWars and all of #DojoNation, you rock! 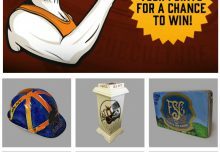 Keep voting for Drew Estate on CigarWars.net. 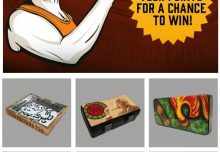 Do I smell a drew estate dojo special blend?